Coach Jimmy Cobblah attributed the Black Satellites poor performance at the U-20 Championship to the lack of football activities in the country. The former world champions failed to qualify for the semi-finals of the championship after losing their final group game to Mali and hence failed to qualify for the FIFA U-20 World Cup in Poland later this year. 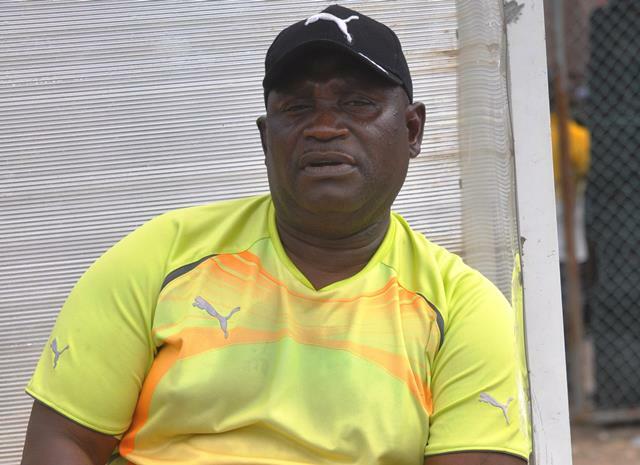 However, the Black Satellites trainer believes most of the local boys he included for the competition lacked match fitness because of the lack of competitive football in Ghana. “We should have used most of the local boys because if you look at the competition most of the teams are using most of their local boys,” he added.